Our consumer advocates respond to thousands of inquiries from Washington consumers each year. 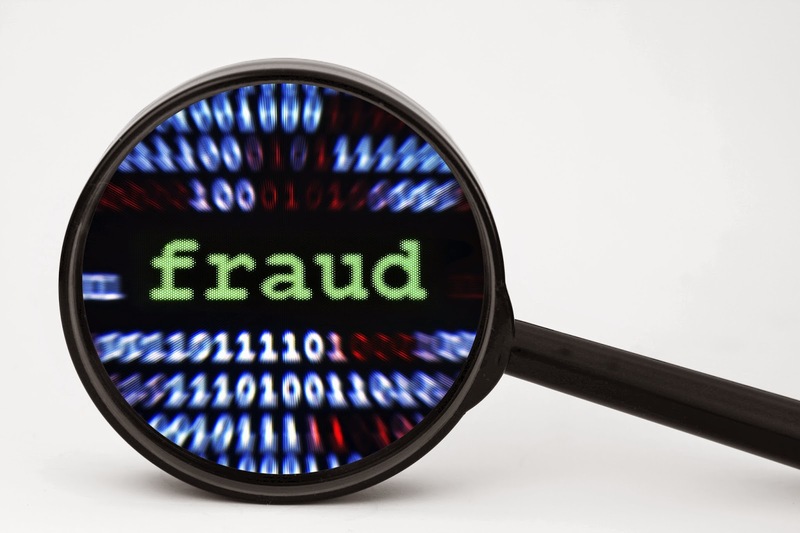 Sometimes, we hear from people who are the subject of an insurance company fraud investigation. Most consumers we talk to are surprised to find out that insurers have the right and responsibility to investigate potentially fraudulent insurance claims. If an insurance company flags a claim as high risk for fraud, consumers are contacted by the company’s special investigations unit (SIU). Being the subject of a fraud investigation can be unnerving, and many consumers are bewildered and angered by SIU actions of their insurers. Consumers who contact us generally feel the company is infringing on their rights; however, that is not the case. We advise consumers to cooperate with the company’s investigation; most policies state that consumers are required to cooperate with any investigations, or they forfeit their rights outlined in the insurance policy. Insurance fraud is a crime in Washington state, so if you are being investigated, it’s best to cooperate and provide any documentation you can to support the facts in your claim. If an insurance company’s SIU finds evidence that a crime occurred, they forward the case to Commissioner Kreidler’s SIU, which conducts an investigation and works with the state Attorney General’s Office and local law enforcement to prosecute people who are suspected of committing insurance fraud. In 2015, Kreidler’s SIU received nearly 1,700 fraud referrals and obtained 22 felony guilty pleas or convictions. Approximately 10 cents of every dollar consumers pay toward insurance premiums pays for a fraudulent insurance claim. Read more about Kreidler’s SIU.